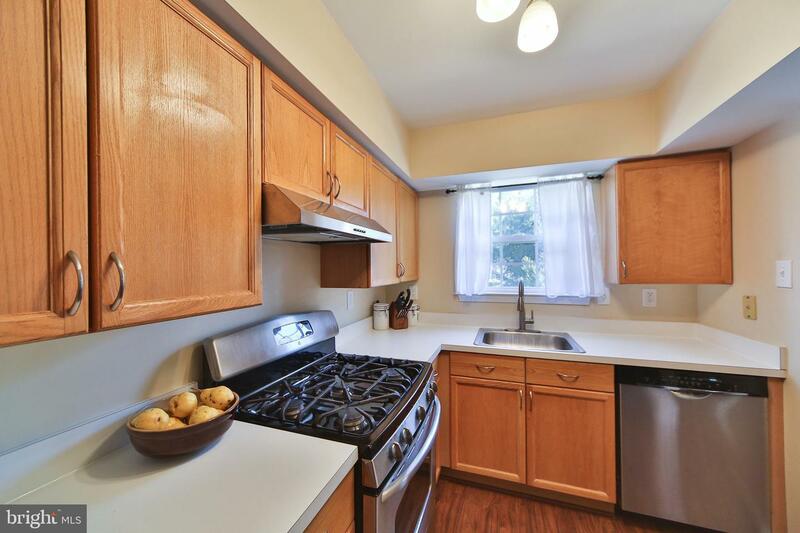 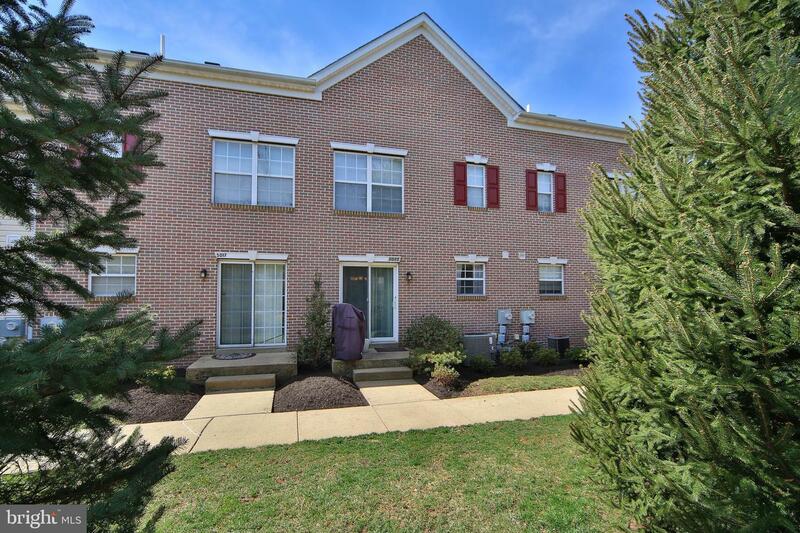 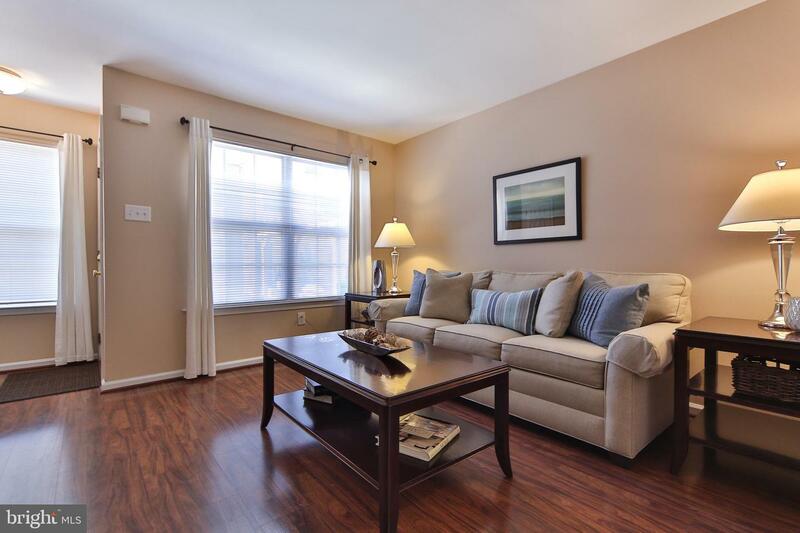 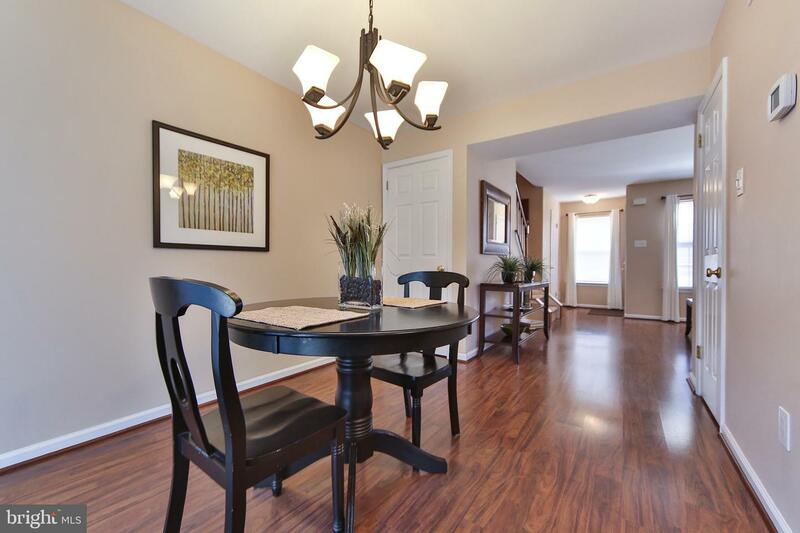 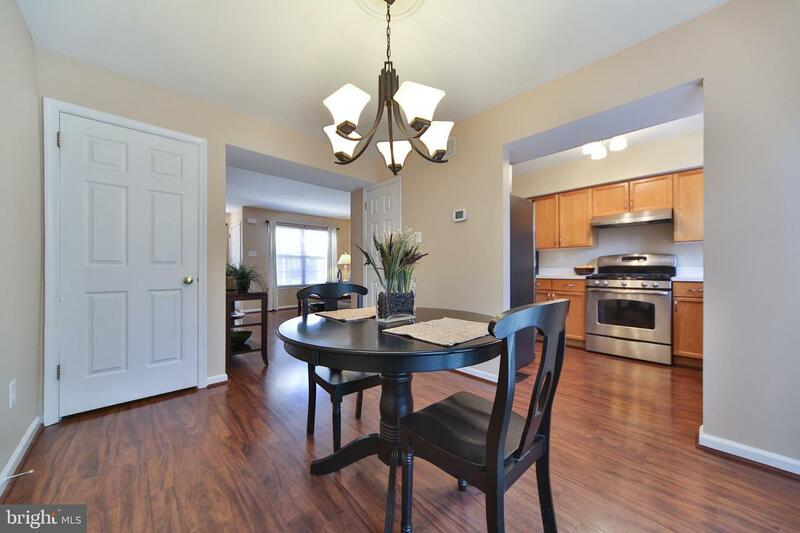 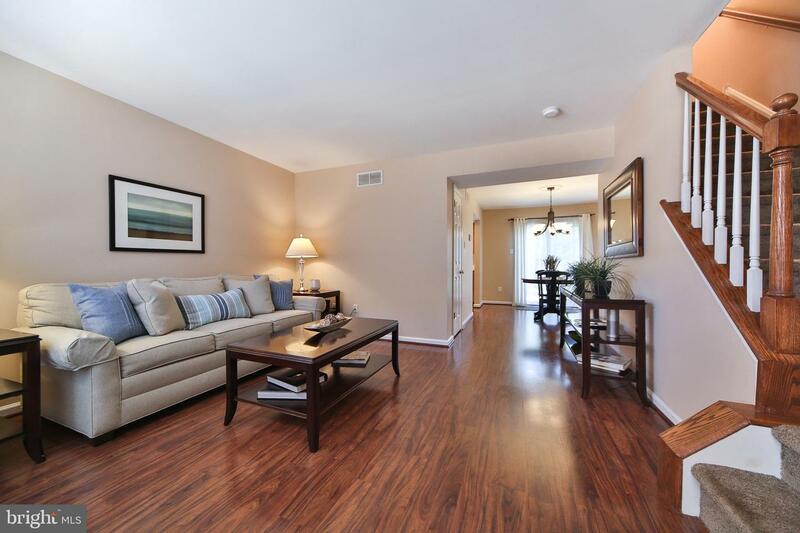 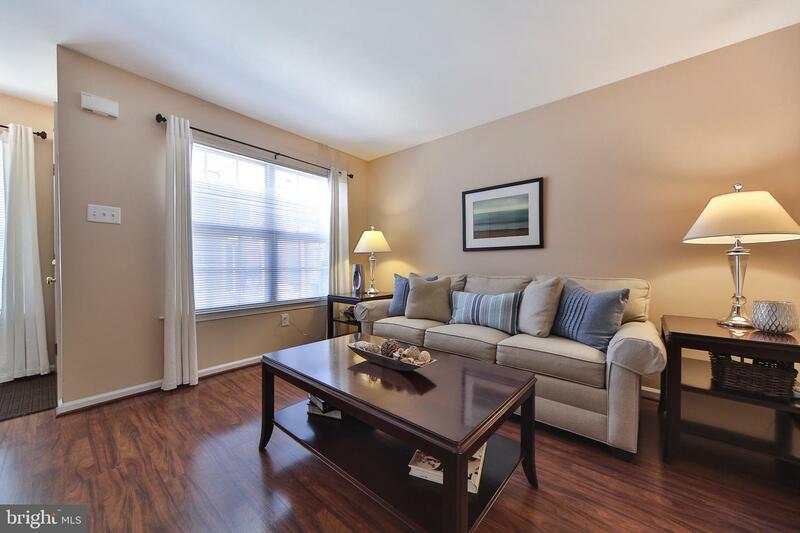 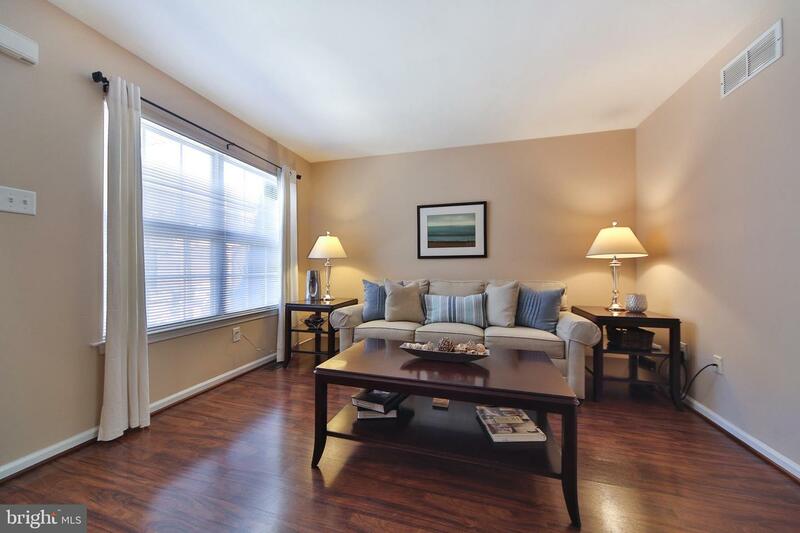 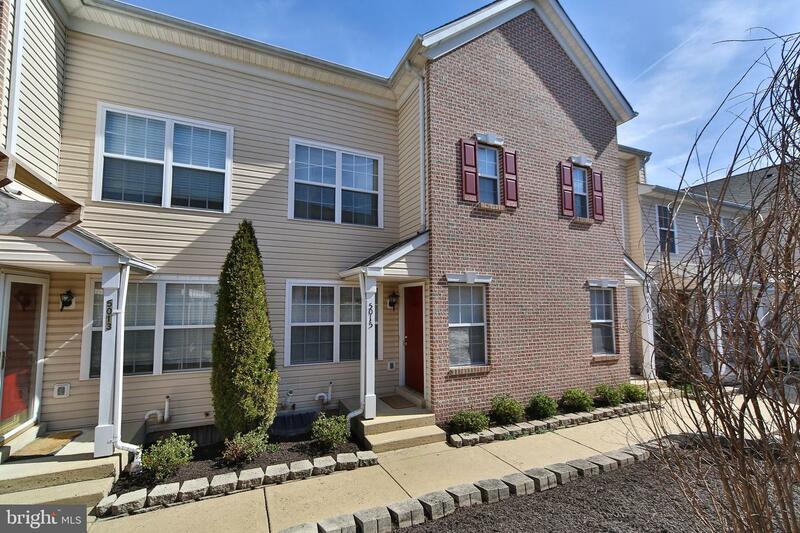 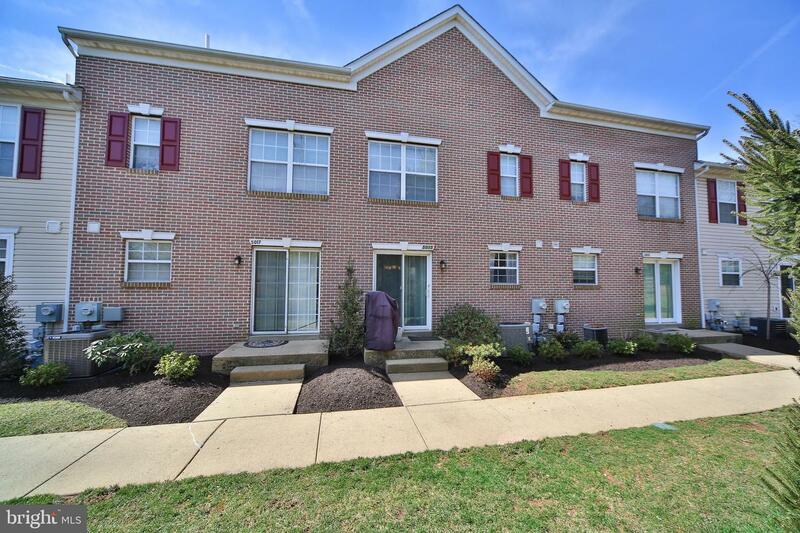 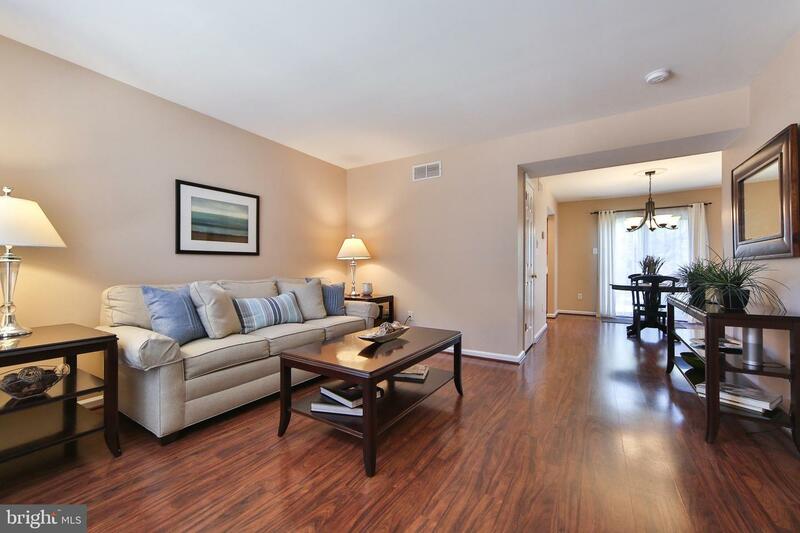 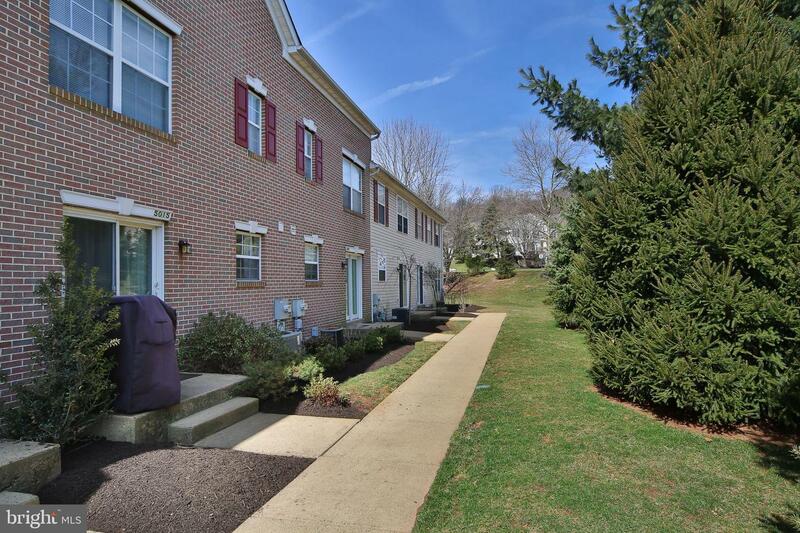 A++ doesn't even begin to describe this immaculately maintained and tastefully upgraded condo! 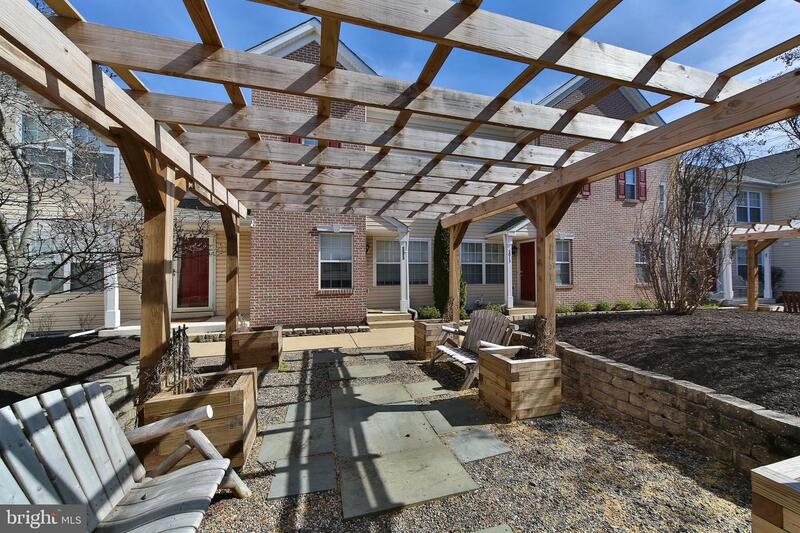 Enter via the main door located in a peaceful courtyard. 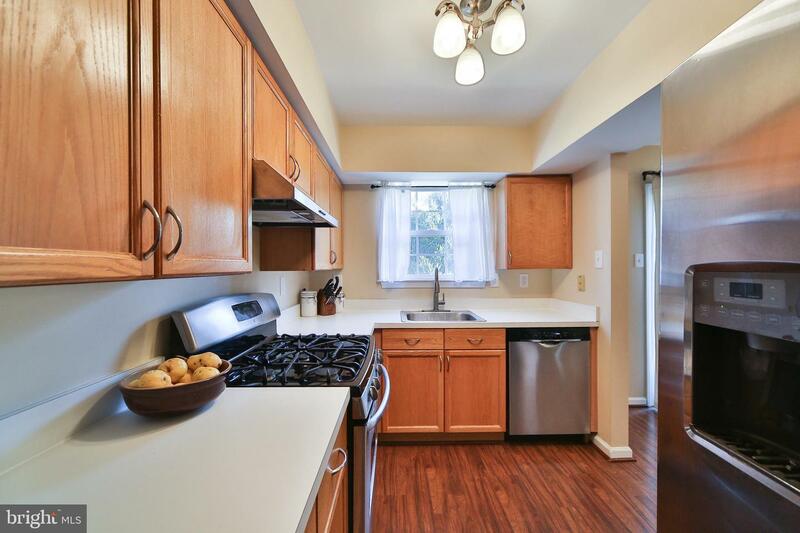 First floor has hardwood laminate through the front-to-back living room/dining room and into the kitchen - which has a pantry and stainless appliances!!! 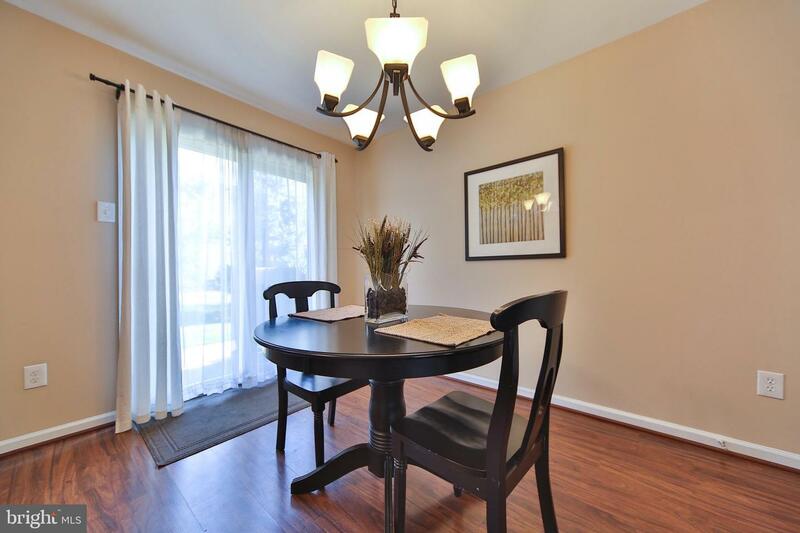 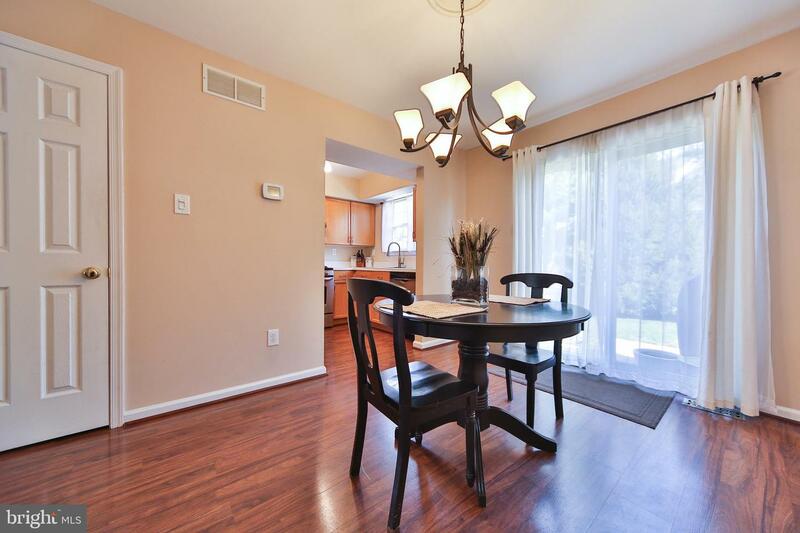 The dining room, with custom light fixture, has sliders opening to green space and trees. 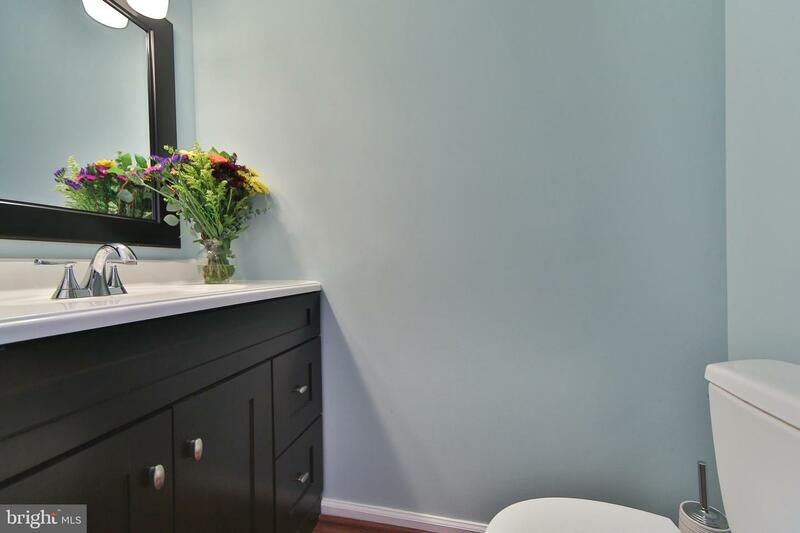 The first floor is completed by an updated powder room with custom vanity and lighting. 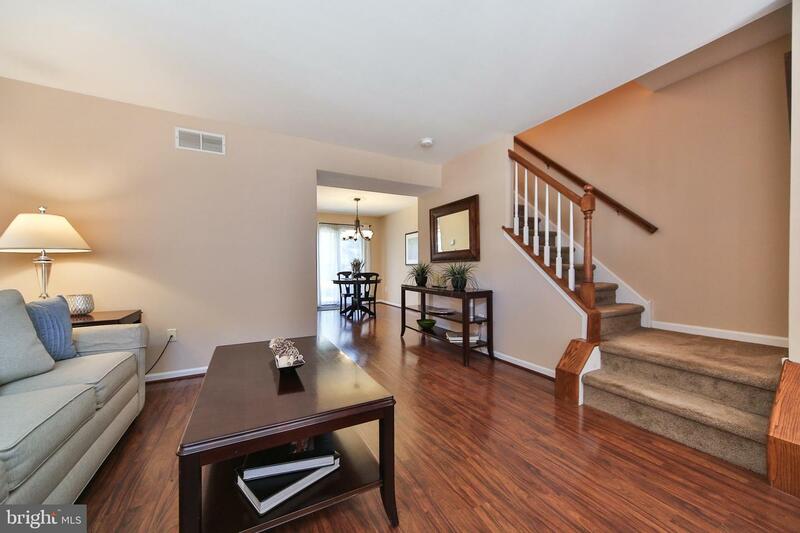 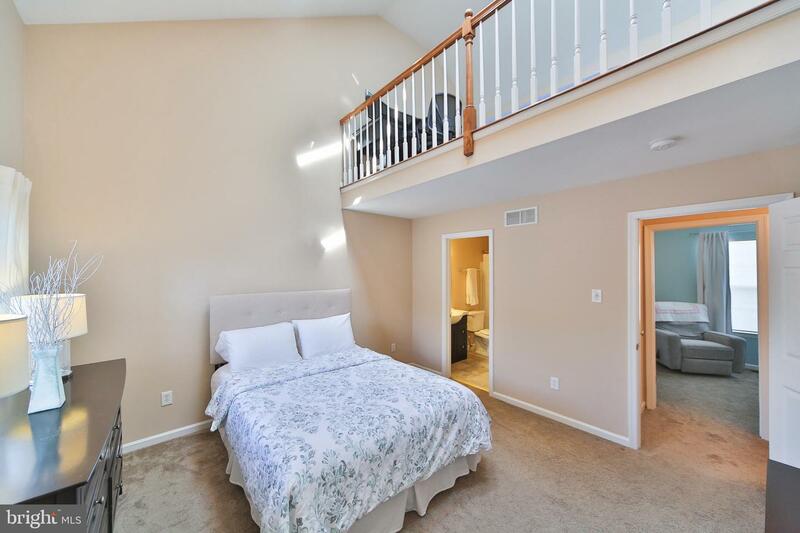 Newer carpeting runs up the stairs and through both bedrooms. 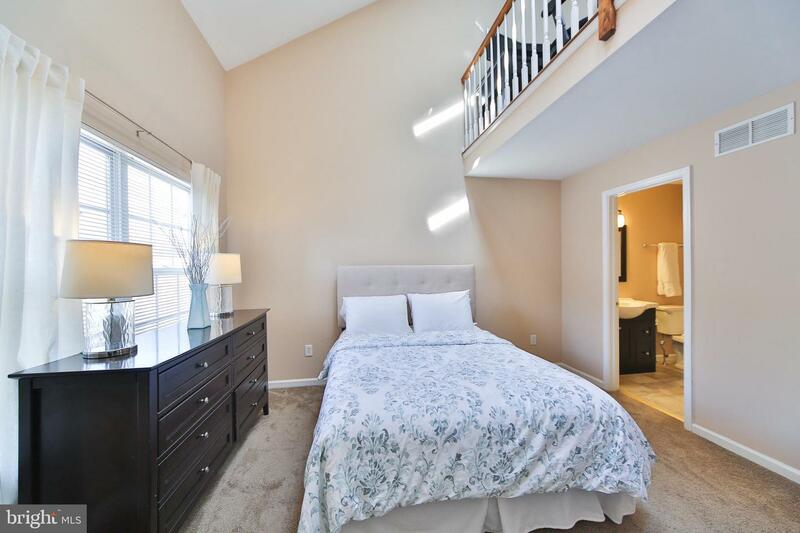 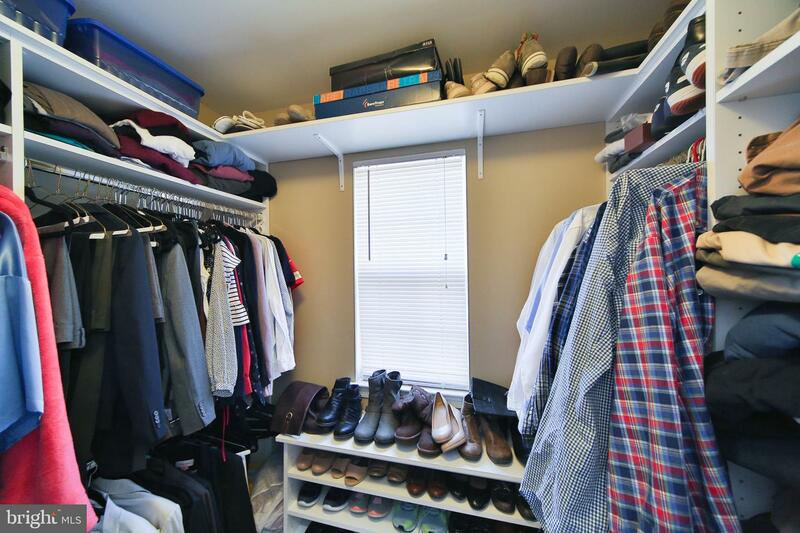 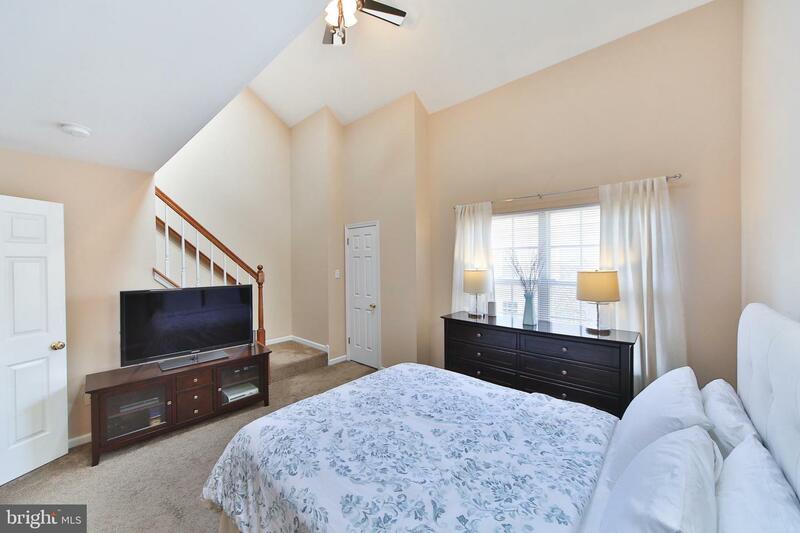 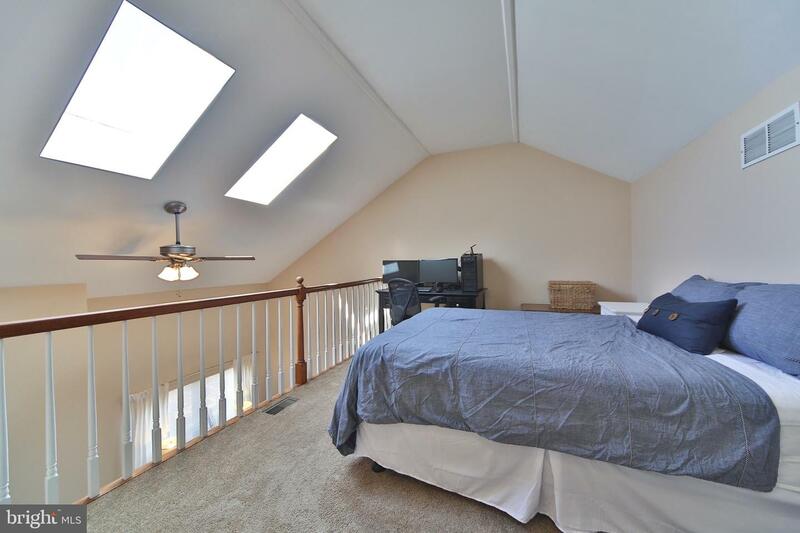 The spacious master bedroom has a custom walk in closet, skylights, and a great loft. 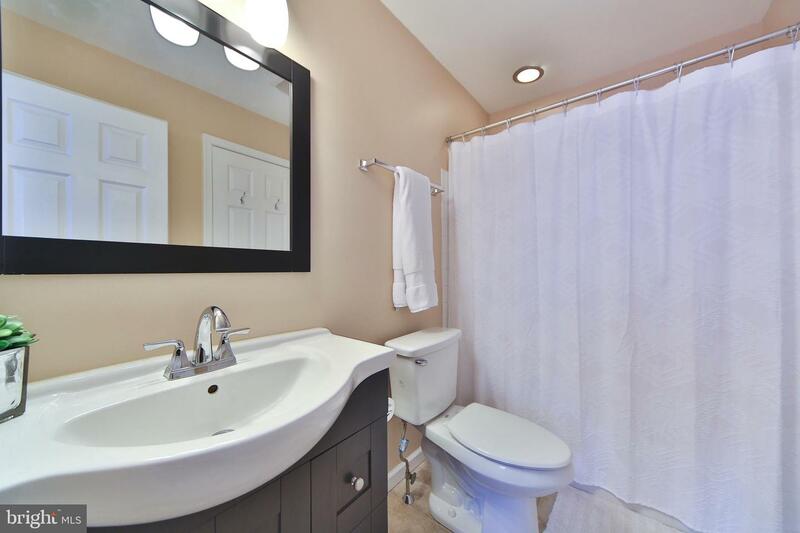 The second bedroom has hall access to the updated bathroom with custom vanity and lighting, and tub/shower combo. 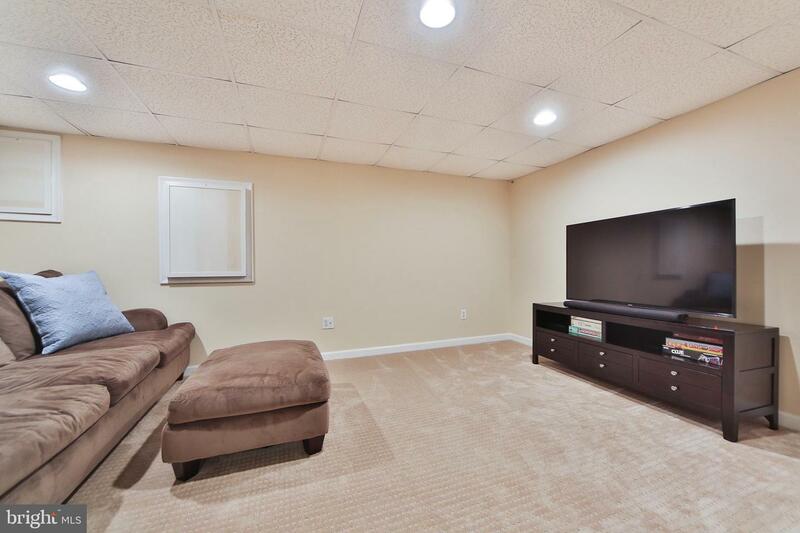 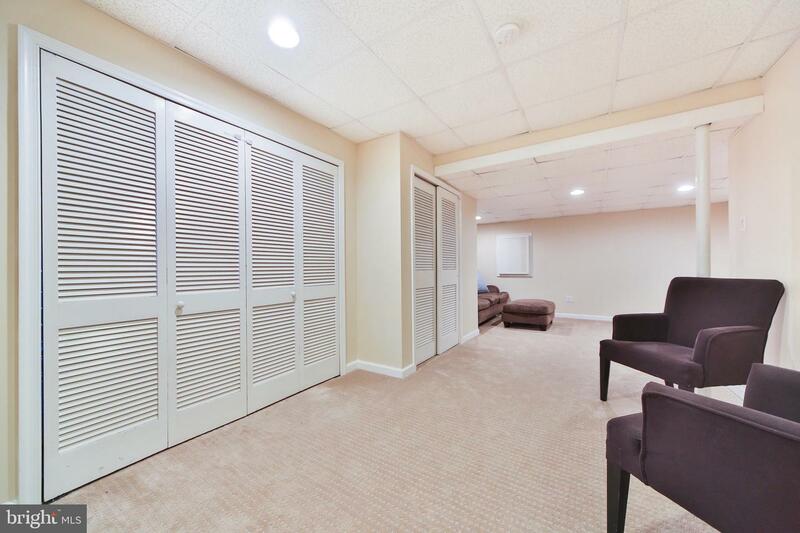 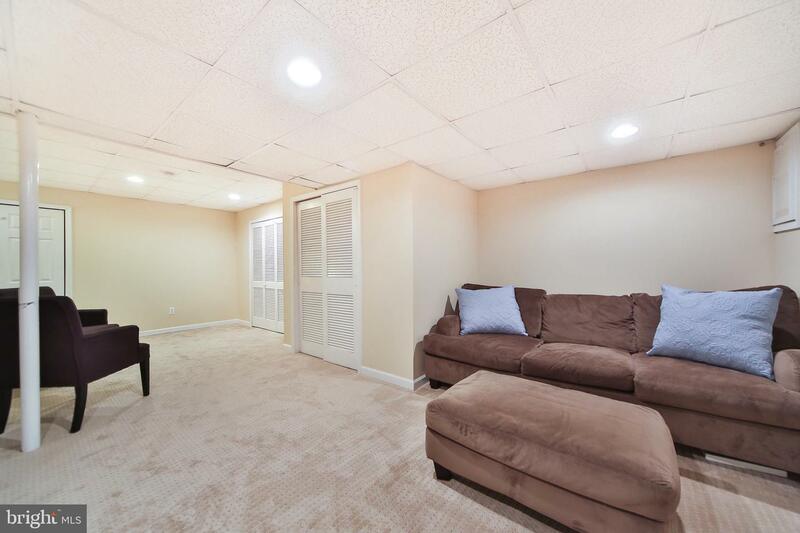 The finished basement makes a great recreation area, and has plenty of space for storage as well. 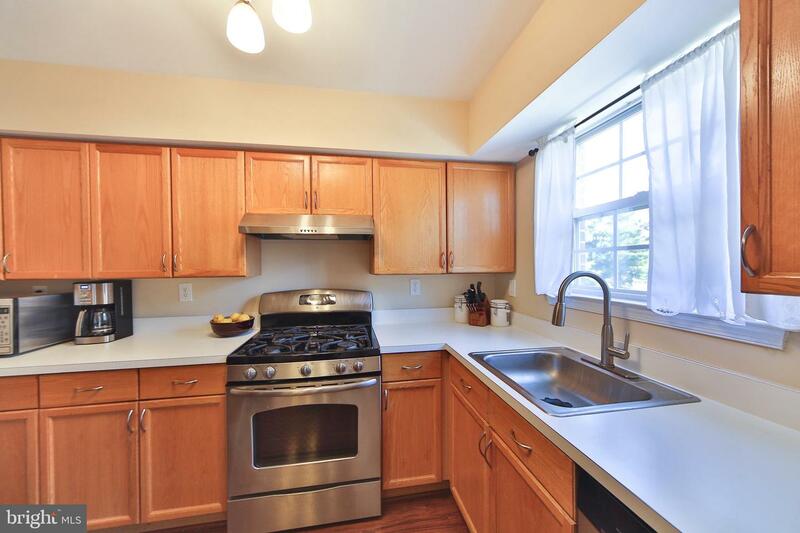 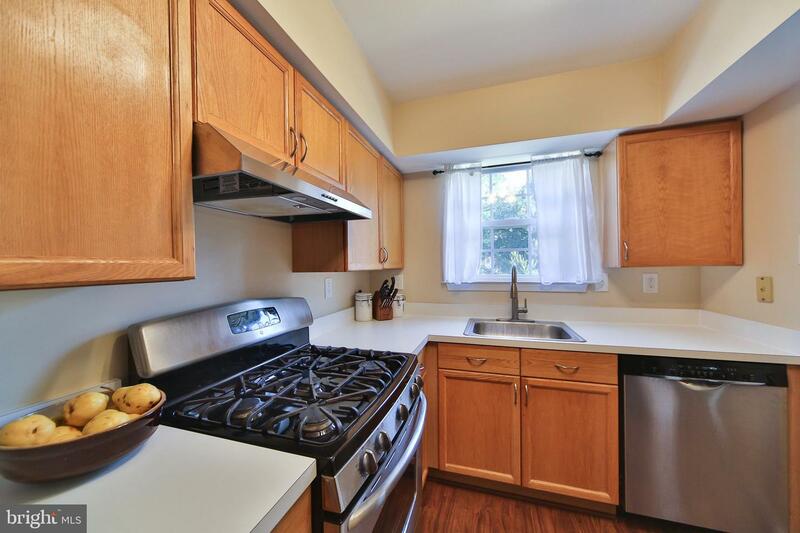 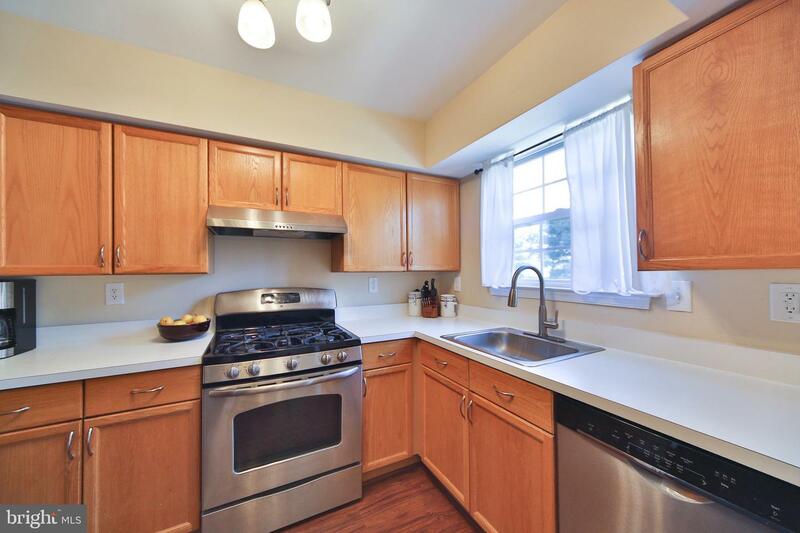 Recently professionally painted, new tankless water heater, newer HVAC system, and newer washer and dryer (included!) 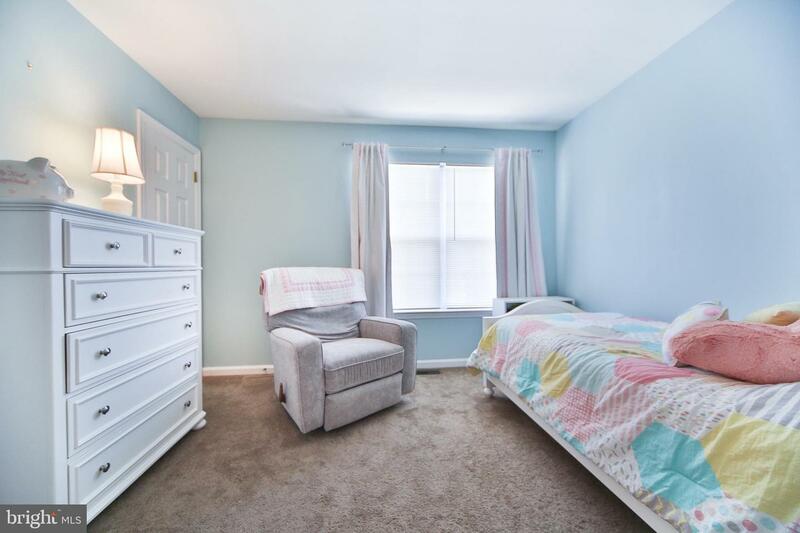 Square footage based on recent appraisal.